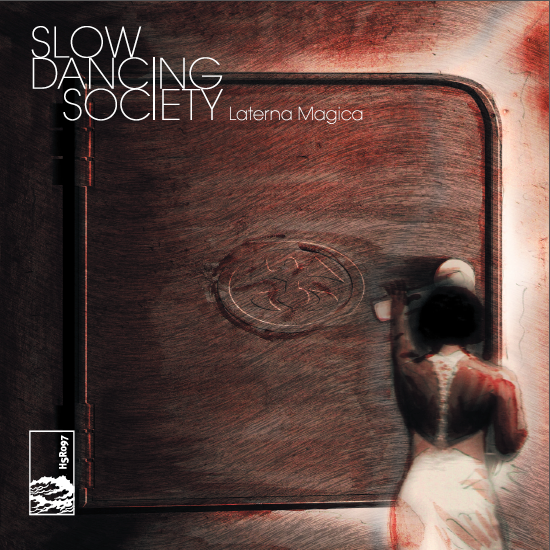 Slow Dancing Society has just released Laterna Magica, the fifth Slow Dancing Society album released on, Australian based, Hidden Shoal records. This is ambient music of the very highest quality, and demonstrates all that is good with the genre and in particular how SDS creates the stunning soundscapes, and intricate melodies that go to make an ambient album interesting and endearing. I have been a fan of SDS for a few years now and this album just cements that support for him. 10 tracks are spread over 50minutes. I played the single off this album, ‘I’ll leave A Light On’, on my show the week it dropped into my email. That track has a beautiful sombre piano intro, then a more lively guitar with amazing soundscapes in the background. This album is not single soundscape music with a slight change in the ambience, oh no, this has all ranges of sounds and textures. It has quiet tranquil moments and also louder moments. I particularly like the electronic sounds that are created and this with the piano, guitar are all woven into the tracks. The treated sound of the piano is particularly pleasing to me on a few of the tracks. Slow Dancing Society writes and performs great albums and I didn’t expect it to be any different with this release. And you know, it wasn’t. This is another to notch release from SDS and Hidden Shoal. This entry was posted on September 18, 2012, 10:05 pm and is filed under Playlists. You can follow any responses to this entry through RSS 2.0. You can leave a response, or trackback from your own site.